As President and Founder of Singer HR Partners LLC, Merrie has over twenty-five years’ experience supporting companies with their Human Resources (HR) procedures across multiple industries. Specializing in small businesses, Merrie is an expert in applying best HR practices to solve small business challenges. Prior to founding Singer HR Partners, a Woman Owned Small Business (WOSB), she held HR leadership positions at Florida Power & Light, The Associated Press, Blue Man Group and Deloitte. Merrie earned her M.A. in Human Resources Management from New York University and her B.A. in Psychology and Anthropology from Emory University. Since 2015, she has been certified as a Senior Certified Professional (SHRM-SCP) by the Society for Human Resources Management. She earned her initial certification as a Senior Professional in Human Resources (SPHR) by the HR Certification Institute in 1997. 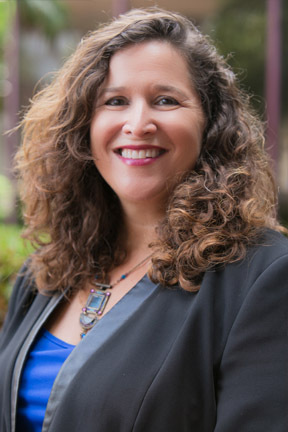 An adjunct professor at Lynn University in Boca Raton, Merrie enjoys sharing her business experiences and expertise. Throughout her adult life, she has volunteered with numerous philanthropic and community endeavors. She and her family reside in Jupiter, Florida.